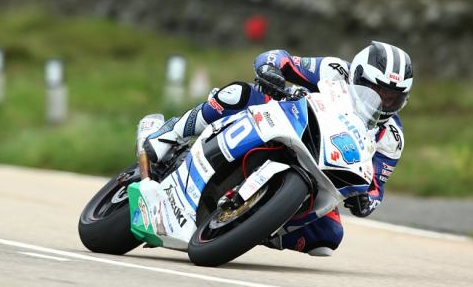 Dickies sponsored superbike rider, William Dunlop, has come out on top at the Irish Skerries 100 in county Dublin. Just 4 weeks ago the rider crashed at the Senior TT race, breaking his leg, and was out of the races for a month. Dunlop returned to Skerries on his Tyco Suzuki GSX-R600 to take the Supersport victory by 6 seconds. Four weeks ago, this man had a broken leg.